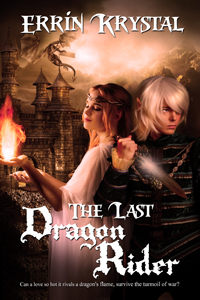 The Last Dragon Rider received a new review today from Merissa over at The Romance Reviews. Check out her thoughts in the link below. I Wrote A Book… Now What?